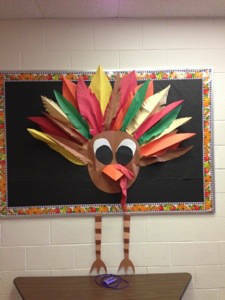 Our Thanksgiving Hallway Bulletin Board, we are going to place Thanksgiving Writing beside it! =-) It is huge, and the students LOVE it! 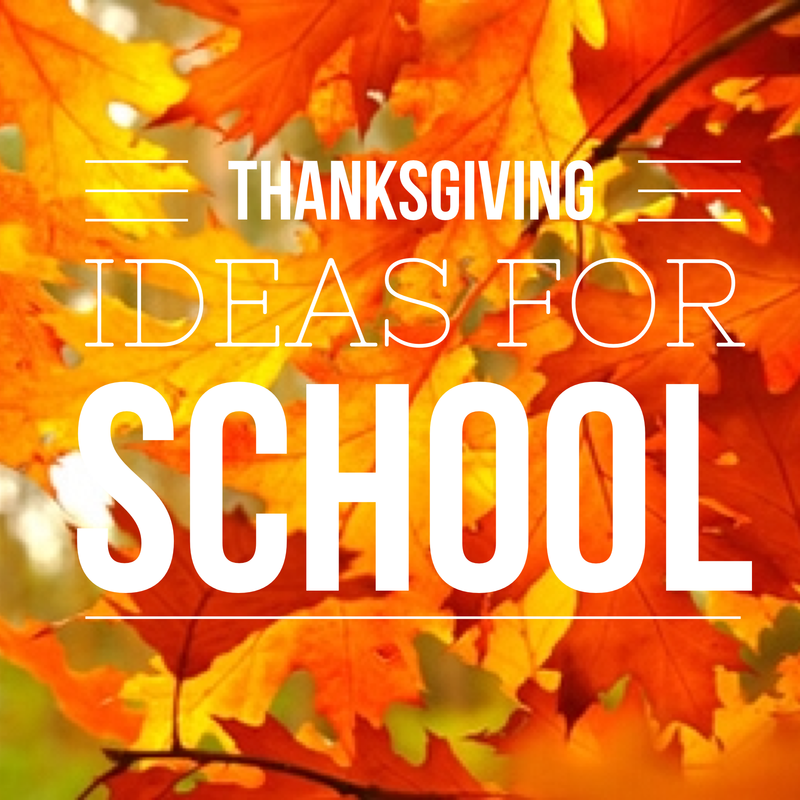 Check back for more ideas for Thanksgiving. How did you make your feathers ? So cute! It is construction paper, they are folded to give volume and then fringed on the sides. I hope that helps. I will see if I have any closer pictures. Thanks for the comment.